“Chakra Journey” is absolutely the audio for you if you want to experience deep relaxation but don't know how to get started! 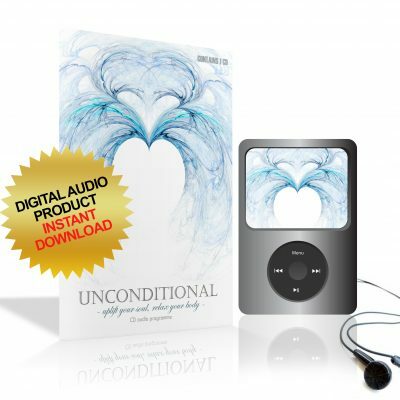 Described as ‘better than a bottle of gin’ by one happy user, the “Chakra Journey” audio teaches you how to tap into your energy centres for perfect health. 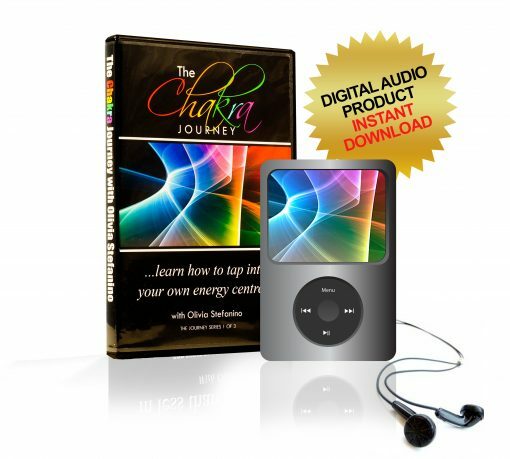 “Chakra Journey” is absolutely the audio for you if you want to experience deep relaxation but don’t know how to get started! 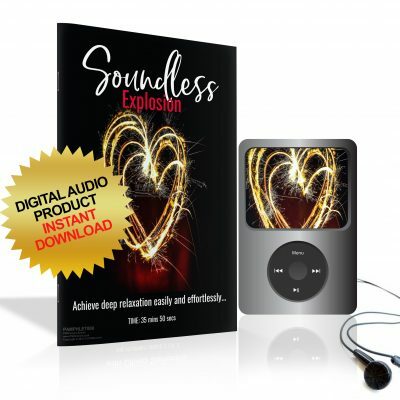 Described as ‘better than a bottle of gin’ by one happy user, the “Chakra Journey” audio teaches you how to tap into your energy centres for perfect health. And by listening to the guided visualisation, you’ll soon be on your way to experiencing the many benefits of meditation. And the great news is that many “Chakra Journey” users have already reported reduced stress levels, better sleep patterns and even lowered blood pressure. Several years ago I had a bad virus as a result of burn-out. I was told by my consultant to rest, listen to relaxation tapes, do yoga. I came across Olivia’s wonderful CD, Chakra Journey. 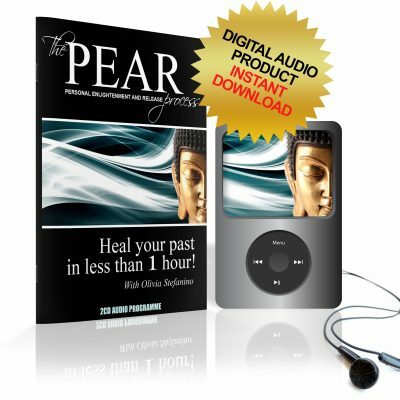 I listened to this healing Cd every day, and it helped me recover. She has the most healing and calming voice. Whenever I feel anxious or exhausted, I listen to to Chakra Journey, and recently Soul Journey too. There is some magic in her words and voice which I find very healing and positive.